Did you hear about this promo? 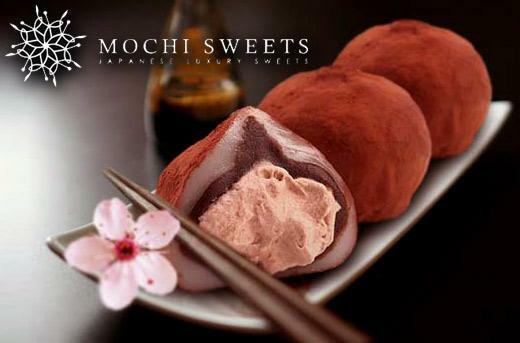 This Asia's must-try scrumptious dessert is now offered at 50% off the regular price. 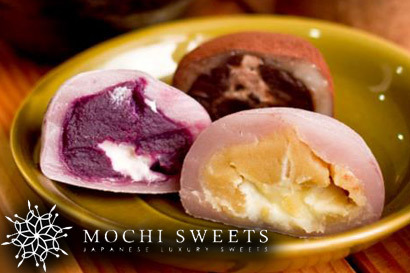 Mochi is a Japanese rice cake made of short-grain Japonica glutinous rice or Mochigome pounded and shaped into balls with variant flavors to choose from. You can now try all yummy flavors of peach, choco mousse, black sesame, caramel macchiato, lemon and dark choco. Enjoy this Japan’s traditional New Year luxury delicacy while they're on sale at SM MOA, SM Megamall, SM Aura Premiere,Robinsons Galleria, Eastwood Mall and Powerplant Mall. This offer starts on Sept. and ends on December. No reservations required when claiming your items.